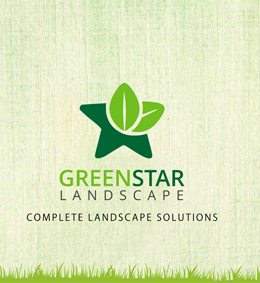 Be it your hotel, farm house, bungalow or flat- Greenstar Landscape is with you everywhere. Your property type can no longer separate you from making it look alive and fresh. Do you feel like your rooftop is too bland and dull to relax at? Plain concrete and paucity of greenery can do that to your property. With Greenstar Lansdcape, it is time to make your parties and hangouts with friends, family and co-workers a lot more amusing by installing a terrace garden in your residential or commercial building. We provide an array of plants to be grown in terrace gardens from our own established nurseries. With our maintenance services, it has never been so easy to sustain and enjoy your own terrace garden. In compact properties, enjoying the tranquility of nature can be an issue. For hotels, providing such a service to their clients is problematic too. However, Greenstar Landscape has got you covered, for we offer diverse and innovative designs for compact areas, like balconies, which utilize the available space efficiently while giving room to relax in it to our clients. Therefore, with innovation and aid from Greenstar, it’s time to utilize little spaces and make them the heart of your property.